Over the past five decades, Malta has made a name for itself in the offshore oil and gas sector. While Malta in itself may not immediately be associated with offshore exploration, the island is perfectly placed to serve the burgeoning offshore sector off North Africa and in the Southern Mediterranean. In fact, its expertise is in demand much further afield, reaching not only every corner of the Mediterranean but also into the North Sea and internationally. The potential is huge – offshore is set to become another pillar of the Maltese maritime cluster. A number of Maltese companies are already well respected for the services they provide to the offshore sector on an international basis. Major investments are moving ahead in Malta which will provide more facilities, services and solutions for this very demoing industry. 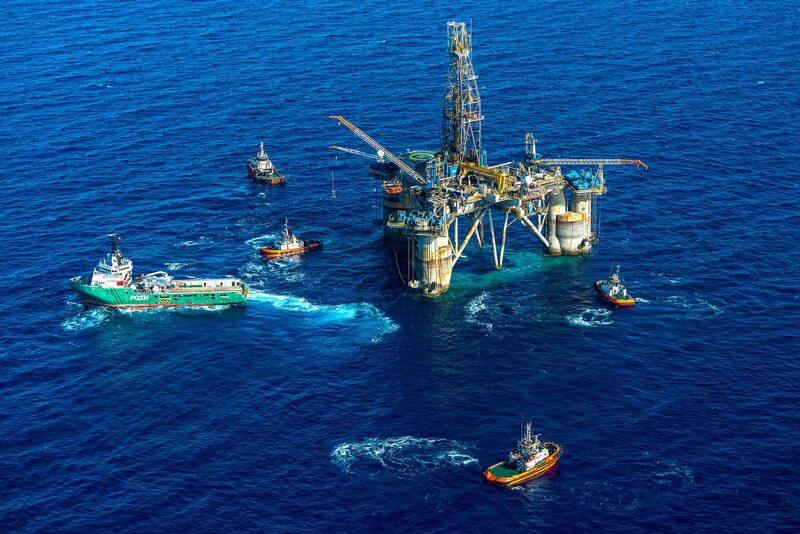 Malta has provided a low-cost base and high efficiency to support the oil and gas sector in times of low oil prices. The investments underway, backed by strong Government support, are set to propel Malta to a really significant new level of offshore activity – putting the island in an exceptionally strong position as oil and gas prices slowly recover and the industry picks up once again.